Mark the date - Voidship: The Long Journey to be released on February 8th. Download your free demo. It has been a long journey indeed, but Voidship is nearing its release. We are giving the hull some final polish before launching on Steam on February 8th. Voidship: The Long Journey is now officially in beta stage with an amazing community at Discord testing each nook and cranny. We invite you to join our ranks. You'll learn of the recent events in the galaxy and discover where your lonely spaceship is headed. Story missions with unique enemies, mysteries and discoveries. 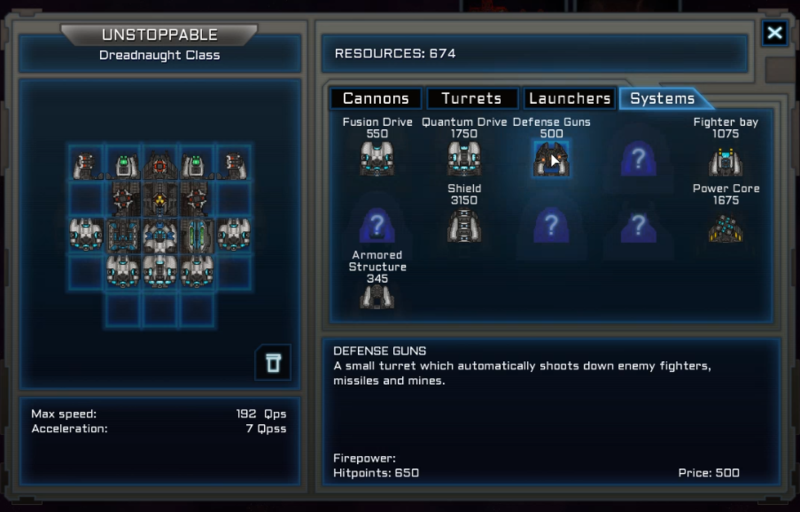 Sectors have a dynamic threat level that changes over time, you can try to sneak past dangerous territories. New powerful weapons and modules to play with - nuclear bombs, parallel universe bullets, mauler guns and many more. Travel in the void hasn't left your people untouched. Make difficult choices about the ways and traditions of your people. Thank you for being fans and enjoy the new demo!